Join In & Get Involved! 100% of your Membership and/or Donation will go to meet critical student needs, including scholarships for nontraditional students. We hope to support students and young lawyers as they prepare to enter the profession, gain employment, and develop as attorneys. Volunteer for the Mentoring Conference 2019 at the UM Law School, click here to learn more or email Carol Mockbee: ccmockbe@olemiss.edu. Like our Facebook page and follow us on Twitter and Instagram! Anyone who contributes to the BYC Scholarship Fund is invited to have a membership in the Bessie Young Council. Members will be invited to participate in fundraising and mentoring events. 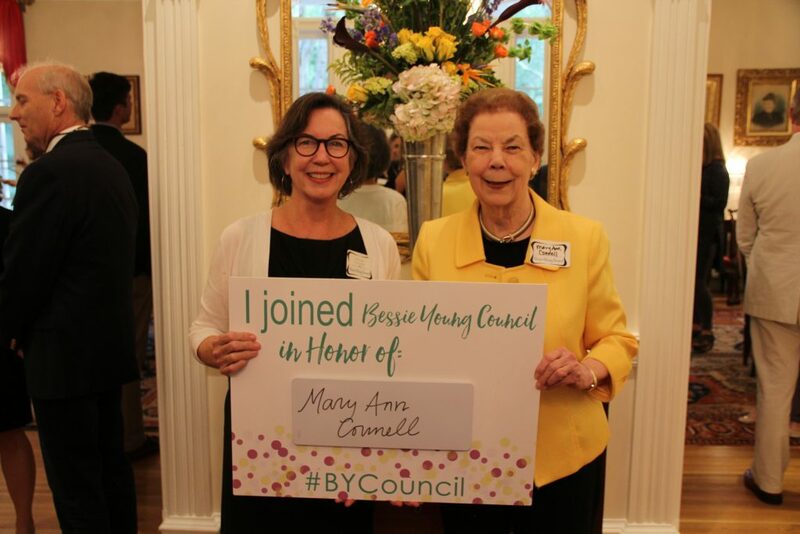 For more information on supporting the Bessie Young Council, please contact Carol Mockbee, at (601) 750-0023 or ccmockbe@olemiss.edu or Suzette Matthews at 601-937-1497 or suzette@olemiss.edu.